Today 343i and Astro Gaming, the makers of high quality gaming headsets and peripherals, announced a new partnership to bring Halo themed accessories in the coming future. “Skullcandy, Inc. and its division ASTRO Gaming, creators of premium video gaming equipment, announced an exciting new multi-year partnership with Halo developer 343 Industries. 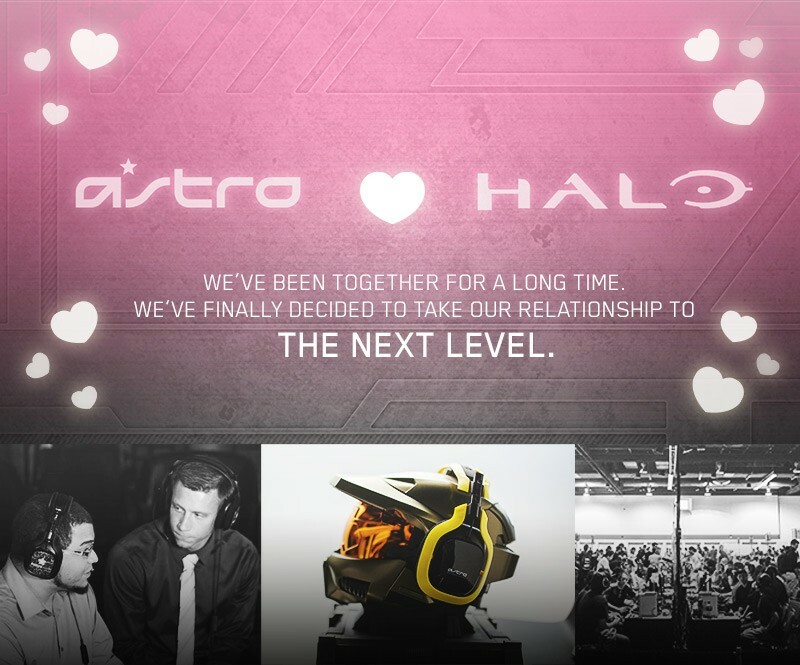 As part of the agreement, Skullcandy and ASTRO Gaming will develop several new products including branded headsets, speaker tags and more in support of the latest releases within the Halo universe. “Few game franchises have ever pushed the boundaries of our imagination quite like Halo. With its robust online multiplayer features, compelling storyline, incredibly detailed gameplay audio and inspiring musical score — Halo delivers at every level,” said Aron Drayer, VP of Marketing, ASTRO Gaming/Skullcandy Gaming. I”M SO PUMPED FOR THIS ANNOUNCEMENT!!! I’ve used an Astro A40 for quite some time now and I must say it’s one of the best headsets I’ve used. Cannot wait to have an official Halo 5/H2A/Halo Collection (whatever gets announced at E3) headset! I’ll be following this subject and bring you updates as they occur! ← Ridley Scott’s Halo Digital Feature Begins Filming in Belfast!